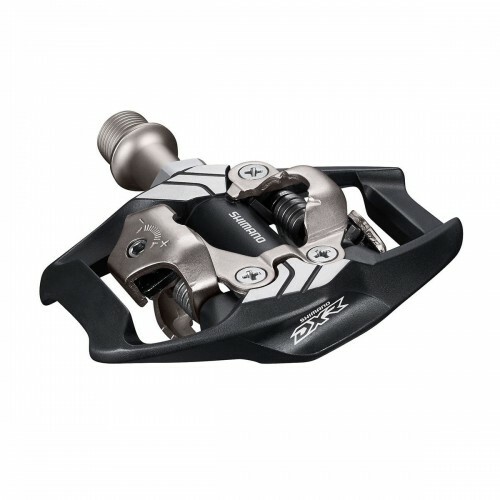 Speedline Platform Pedals are what we have always dreamed of platform pedals to be. large platform to push on heat treated cro-mo spindle sealed bearings removable pins. 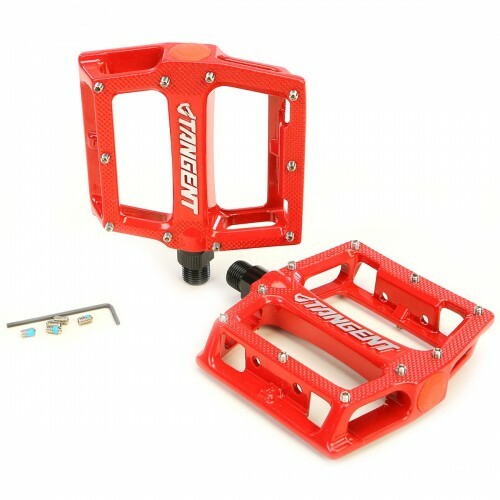 BMX Race platform pedals. Aluminium body. pins screwed smooth. Chromo axis 9/16. Ball bearings. Pedals BMX Race mini size. Ideal for younger riders. Aluminum body. 9/16" axle. Ball bearings. Crimped pins.